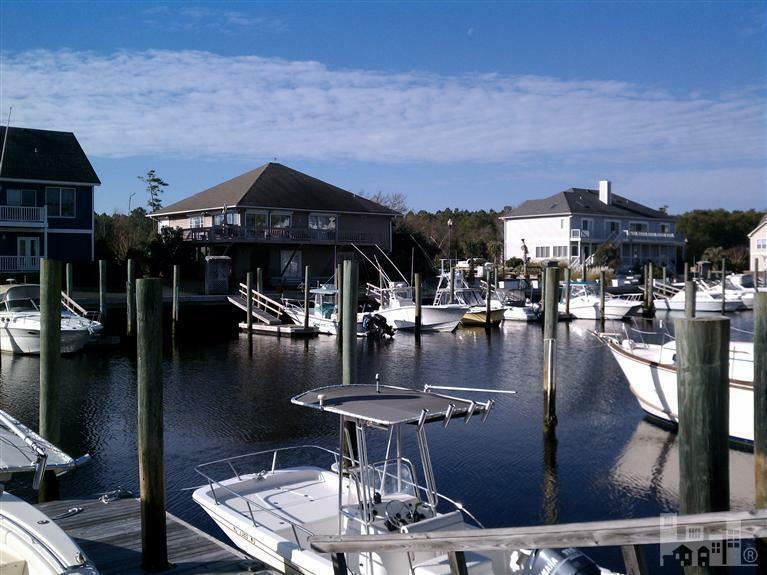 One of our most popular slips in the marina - a top-level 20' Dry Slip (non t-top) with an assigned location immediately under the roof of the dry rack at NC's largest marina/yacht club: Inlet Watch Yacht Club. 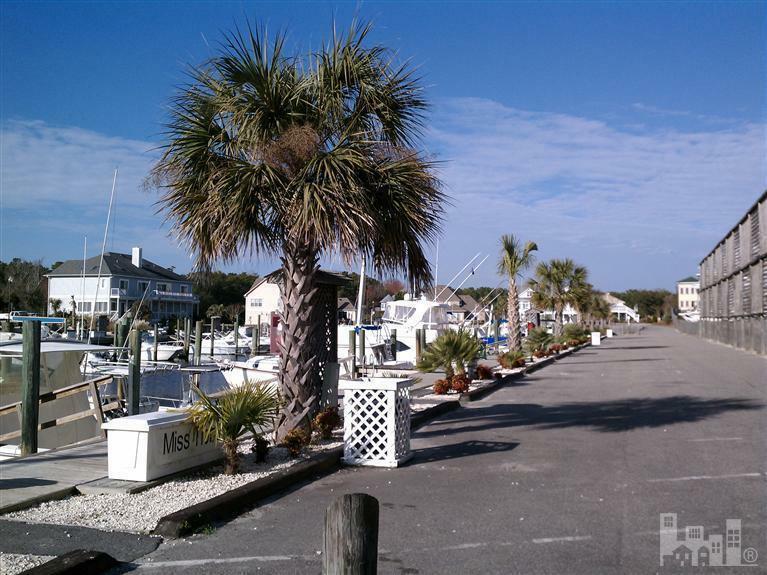 Inlet Watch provides its members with amenities such as a swimming pool, tennis court, clubhouse, ship's store, wifi availability, heated bathhouses, picnic areas and a private beach access. 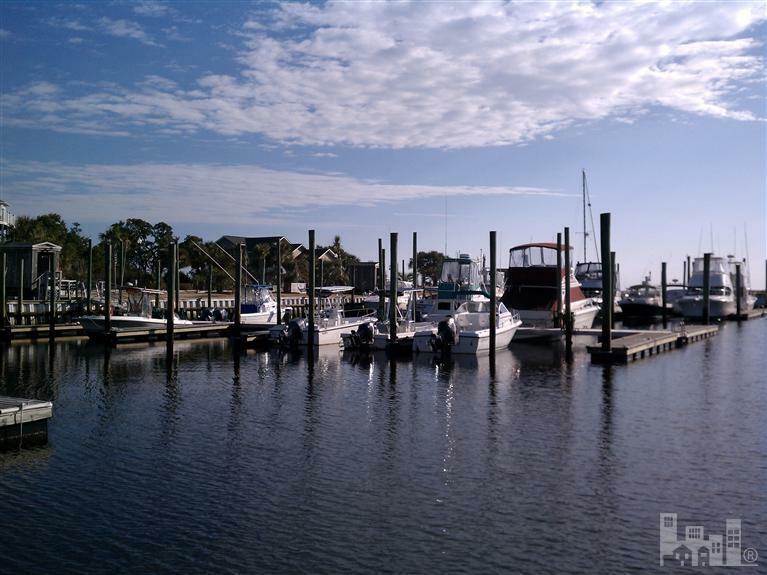 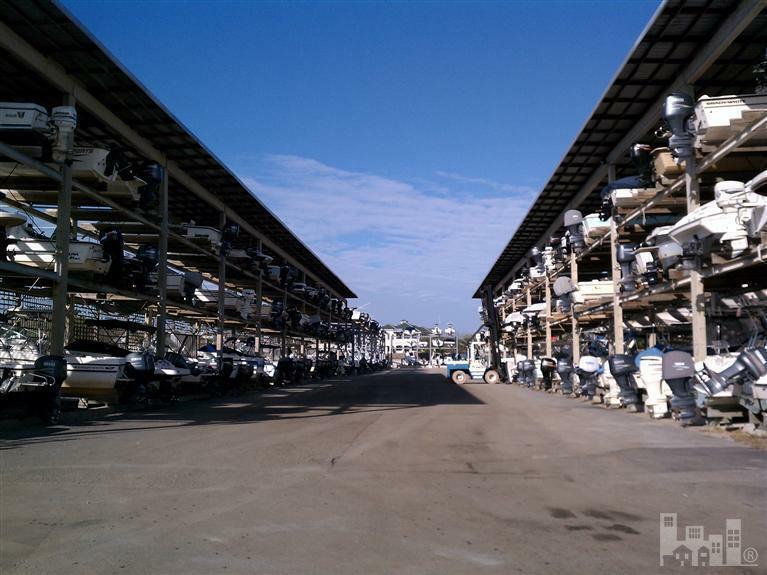 C-68 boasts an incredible ocean view, while providing award winning service at the #1 ranked marina by the Wilmington Business Journal 2009 through 2017 and recently voted the ShorePicks 2017 ''Best Marina 2016'' by the Wilmington StarNews!